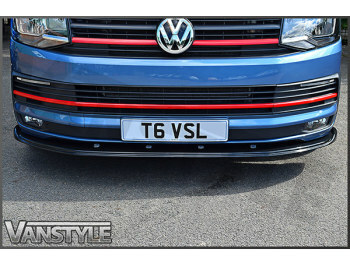 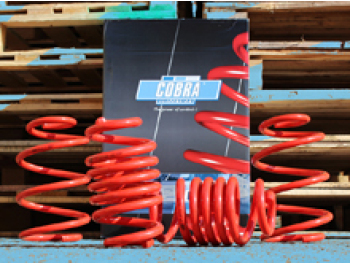 A Quick and Stylish Upgrade that will make your T6 stand out from the crowd! 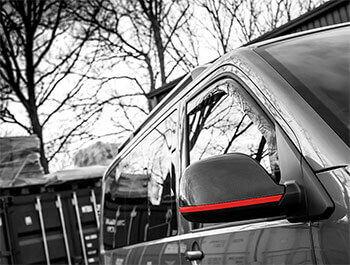 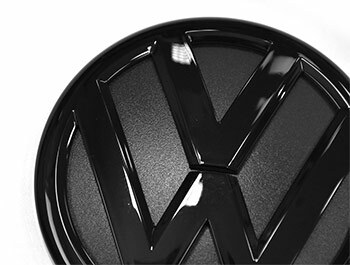 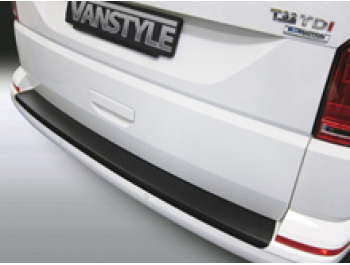 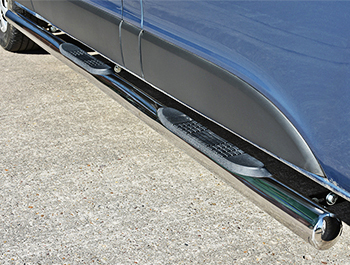 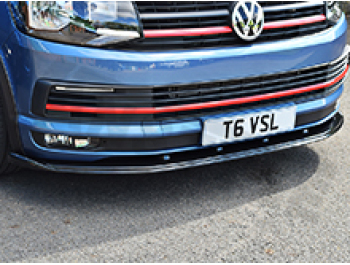 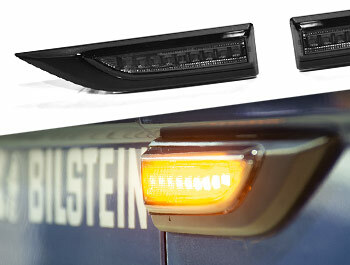 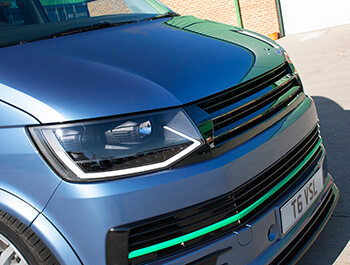 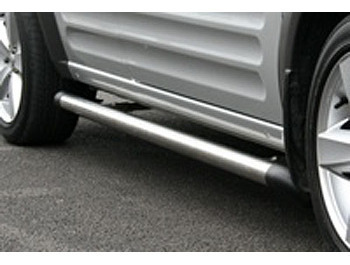 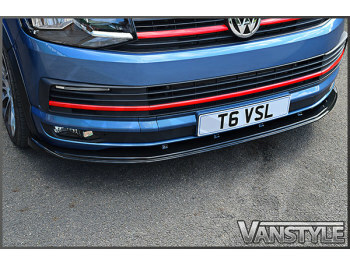 Our latest addition for the VW T6, a new finishing touch accessory that will completely transform the front end of your vehicle. 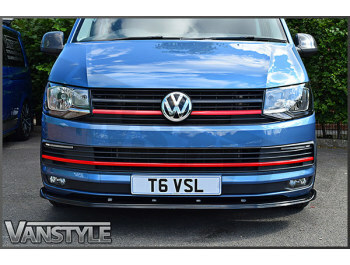 Sporty 'Race' & Aggressive look! 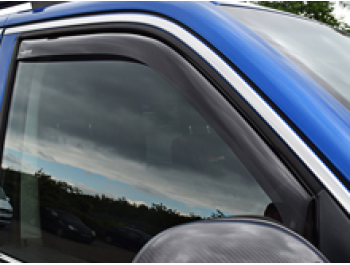 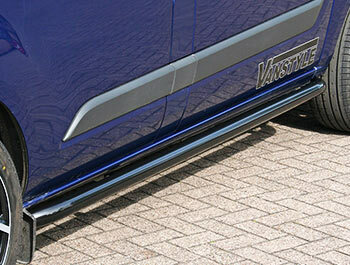 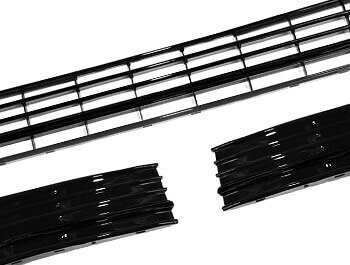 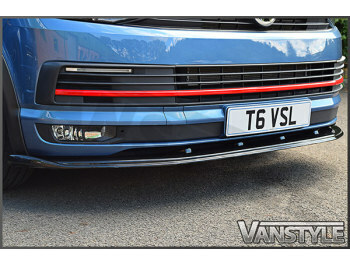 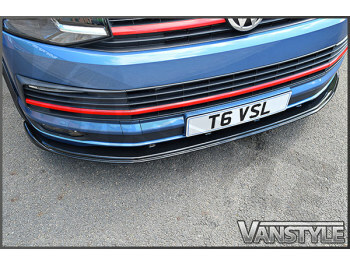 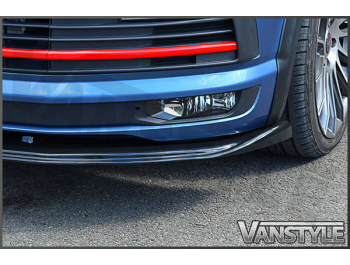 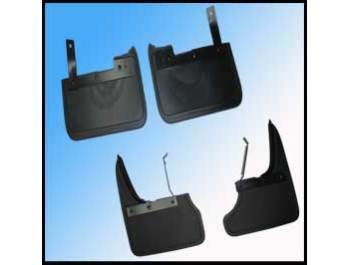 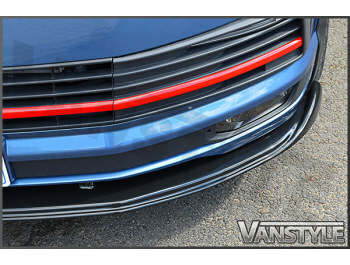 This item arrives with a high gloss black finish to compliment any VW T6 for that perfect out of the box modification, but could be easily colour coded for a unique look!